A failure of cardiorespiratory control mechanisms, together with an impaired arousal response from sleep, are believed to play an important role in the final event of sudden infant death syndrome (SIDS). The ‘triple risk model’ describes SIDS as an event that results from the intersection of three overlapping factors: (1) a vulnerable infant, (2) a critical developmental period in homeostatic control and (3) an exogenous stressor. In an attempt to understand how the triple risk hypothesis is related to infant cardiorespiratory physiology, many researchers have examined how the known risk and protective factors for SIDS alter infant cardiovascular control during sleep. 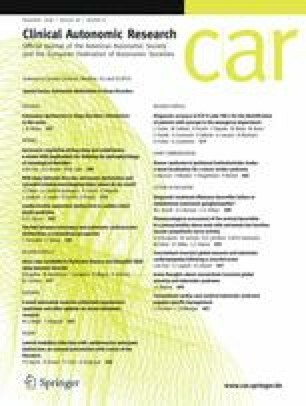 This review discusses the association between the three components of the triple risk hypothesis and major risk factors for SIDS, such as prone sleeping, maternal smoking, together with three “protective” factors, and cardiovascular control during sleep in infants, and discusses their potential involvement in SIDS.